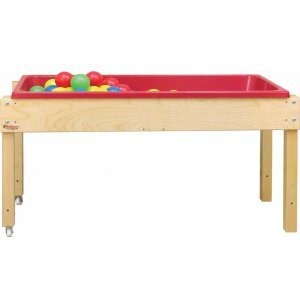 Large Wooden Sand and Water Table 46x17"
With extra-long sand and water tables, children can play together in groups or work side by side. 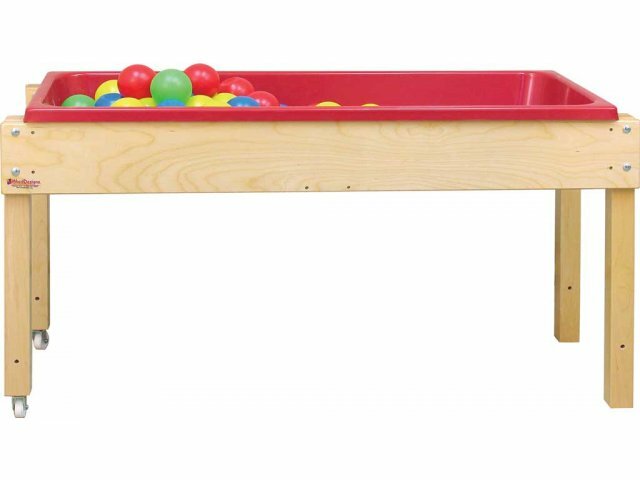 These activity tables have 6" deep plastic tubs which enable children to develop fine motor skills through creative play. Group Play: Extra-long 46" tables enable multiple students to play cooperatively or independently. 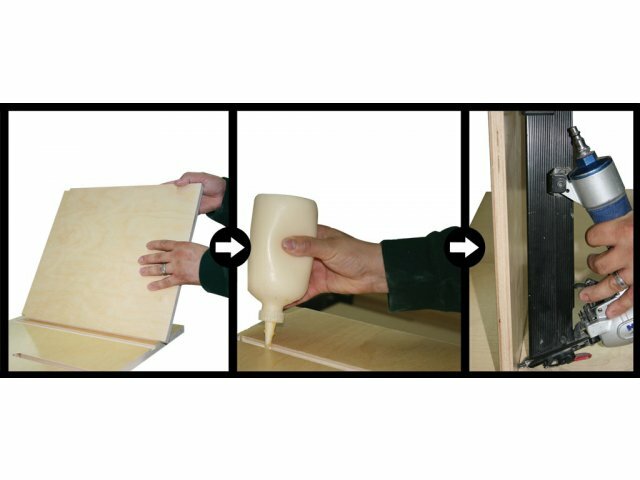 Deep Tub: The 6"-deep tub holds ample materials and prevents spilling. 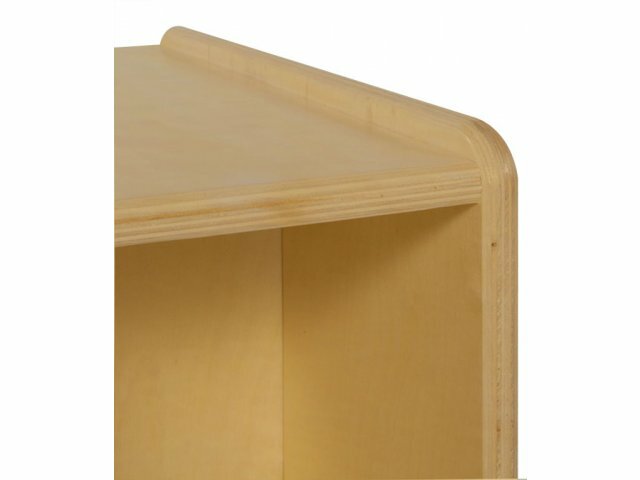 Easy Draining: A built-in drain plug enables you to empty bins easily, without having to tip over the whole table or scoop out contents.